When our overhead garage door fails to open or close the first thing that comes to mind is how we are going to get our vehicle in or out of the building. Although that is a perfectly reasonable concern you must also consider the safety hazards of a problematic garage door operation. Our experts at Garage Door Repair White Rock know all too well the dangers of the door not working properly. These heavy doors have been known to come crashing down on automobiles and even objects we love even more. A problematic door on your garage can be frustrating and dangerous, but keep in mind that these issues should only be confronted by experienced professionals that know exactly what they are doing every step of the way. White Rock Garage Door Repair provides overhead garage door repair services quickly and efficiently. Our troubleshooting skills allow us to almost instantly identify problems with the springs, cables or tracks. We will find out why your door is not operating correctly and we will fix the problem affordably. We are proud to offer an overhead garage door maintenance program that provides preventative measures that will make it possible for you to get more out of your garage door system. 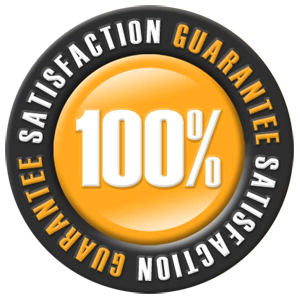 When our specialists service your system we will inspect all the areas that traditionally cause stress and then we will inspect the rest as well. 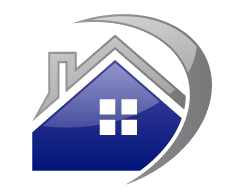 Our goal is to prevent your door from ever becoming a health hazard to you or your family. 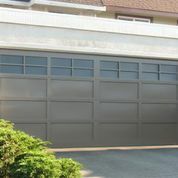 Even if your overhead garage door in White Rock, BC is not problematic it may be time for a makeover. We provide overhead garage door replacement service that entails every aspect of the installation process. 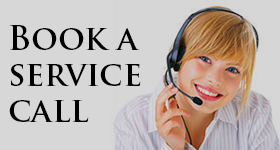 We provide special packages and cost effective solutions. Call us today.